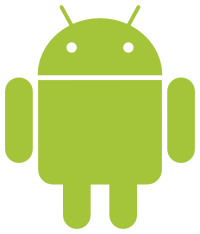 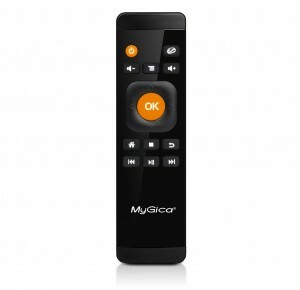 The perfect accessory for your Android T.V. 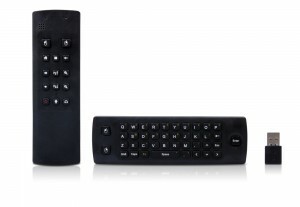 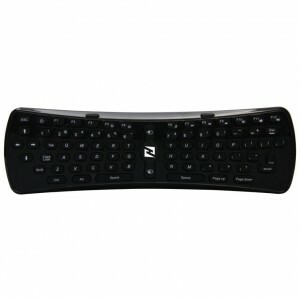 Box, the MyGica KR100 2.4GHz wireless air mouse/keyboard combination makes it easy to surf, type and watch, all in one ergonomically designed wireless remote. 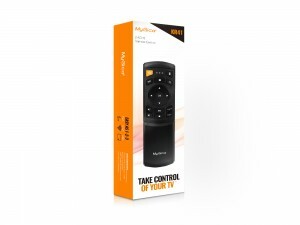 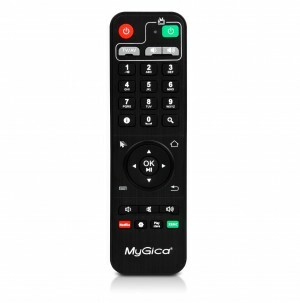 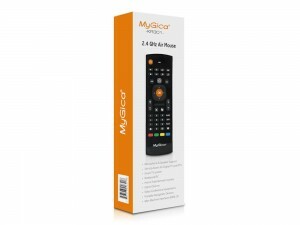 The combination MyGica Smart Remote KR300 FM and QWERTY Remote Control with Motion Mouse puts all the accessories you need for your Smart T.V. 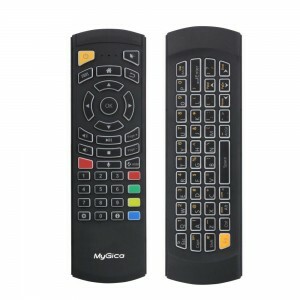 in one easy to use remote.